The highest mountain here in the country has a lot to boast of. What I really like about Mt. Apo is the variety of terrain, with the boulders as my most favorite despite the overwhelming stench of sulphur wafting in the air. The first sighting of the boulders from the mossy forest is actually dramatic. I also like the wilderness feel of Goody goody camp, the swampland leading to Venado, the Boracay lunch camp in the middle of the boulders and of course river crossing at Agco River. What I didn't like? Well, the guides. You have to constantly remind them to leave no trace. Goody Goody campsite is filled with empty bottles. Mt. 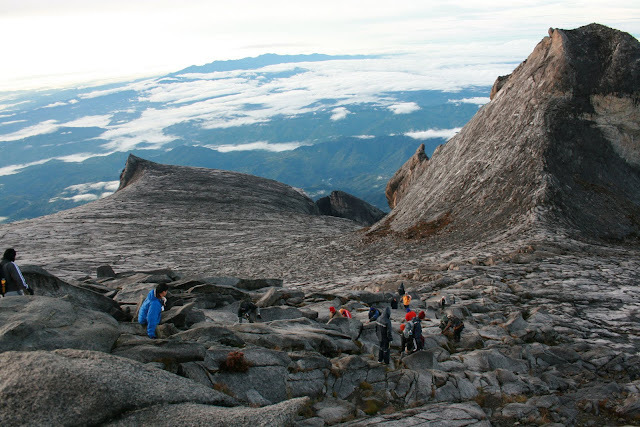 Kinabalu, the 20th tallest in the world, is the highest I've climbed so far and my only attempt outside the country. Well, Sabah is still actually a disputed territory and the Philippines used to be a claimant. It took us the whole day to climb from the Tipohon gate to the Laban Rate rest house (3,270 m). 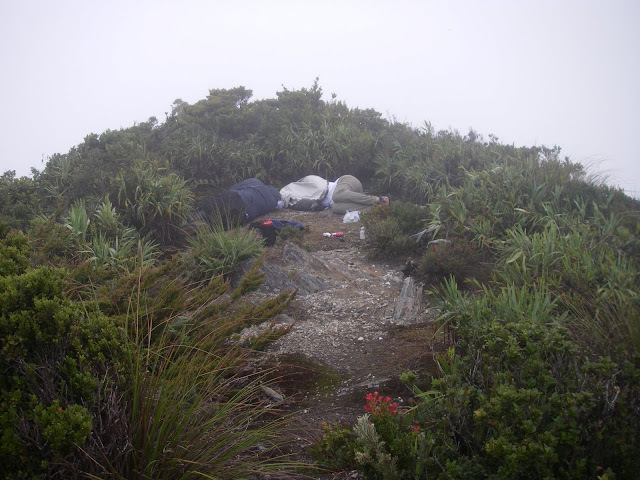 It was actually interesting meeting porters along the way who carried supplies and equipment to Laban Rata, even a toilet seat. Buffet was served at the Laban Rata rest house. We didn't know. We had to carry our supplies. We reached the summit just after sunlight the 2nd day. The summit plateau afforded us magnificent views. We could actually spend hours there but it was freezing cold. Plus, there were other climbers waiting for their turn to have their photo taken at the summit. It was another 6 hours plus going down from the summit back to the jump-off on those high steps, which gave us aching muscles after, but it was worth it. 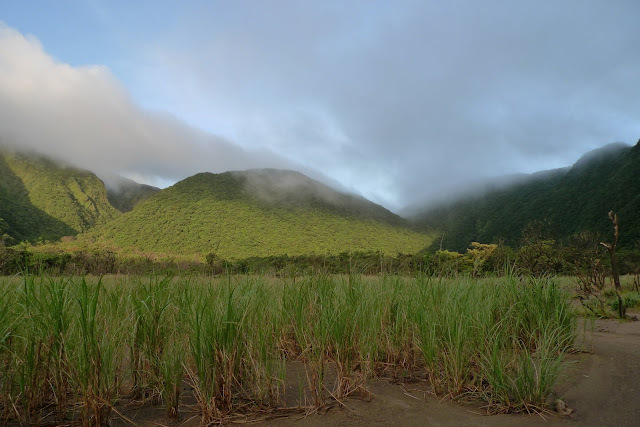 Kanlaon, my most recent conquest, is the highest in the Visayas. This mountain is actually special for me since this is like a home mountain for me. My mom is from the next city called San Carlos where I spent a few vacation staring at this mountain. Mt. 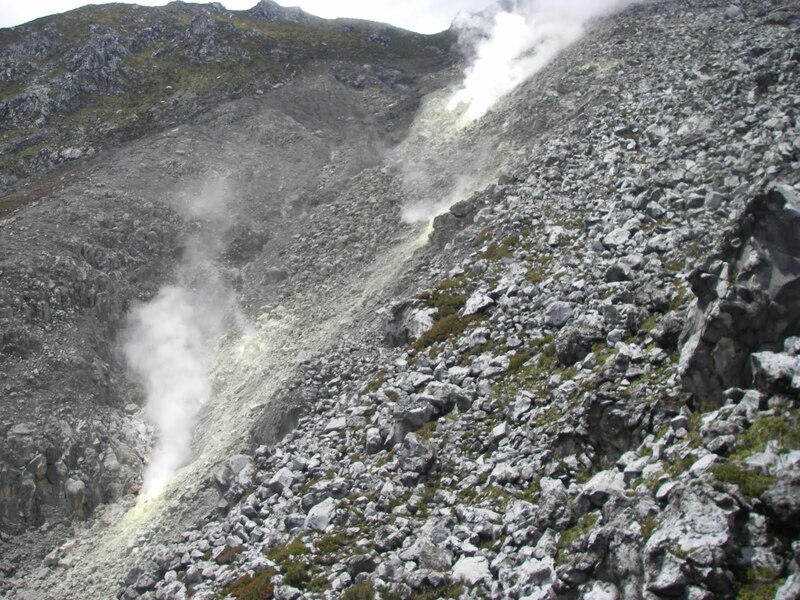 Kanlaon is an active volcano with an elevation of 2,435 meters high. 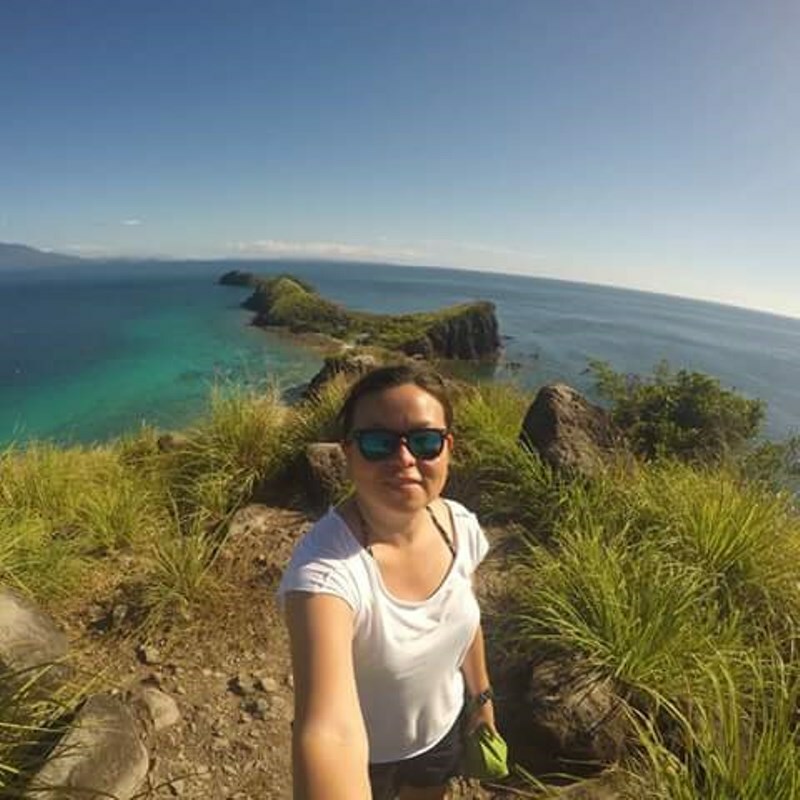 Our three day hike along Mapot - Mananawin Trail is highlighted by an e-camp at Makawiwili Peak, freezing camp at the shoulder and countless slides down Mananawin Trail. Mt. 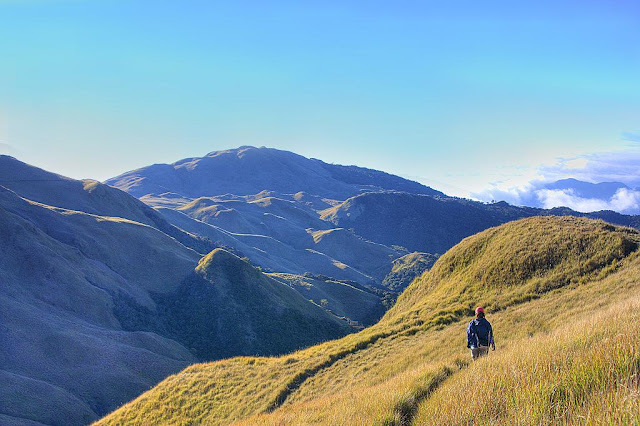 Pulag, at 2,292 meters, is the highest is Luzon and I think is the most picturesque. This mountain is very popular even for those not engaged in this mountaineering hobby. Everybody knows about the sea of clouds, the dwarf bamboos and mossy forest. 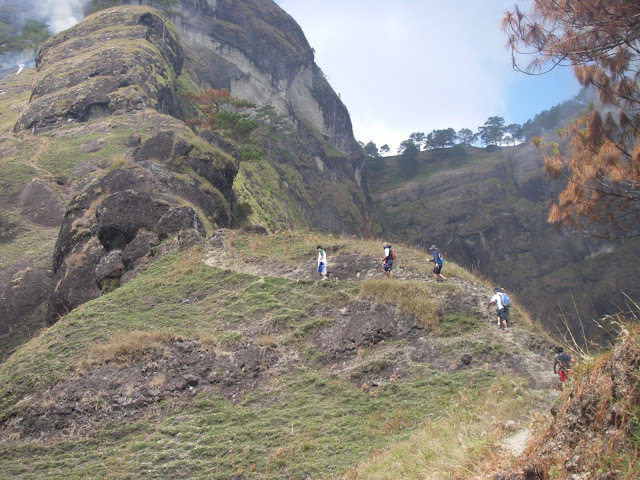 I have several successful attempts here in this mountain, all of them at the executive trail or the Ambangeg-Ambangeg trail, and I am awed every time I climb this mountain. The mountain never fails to inspire me. 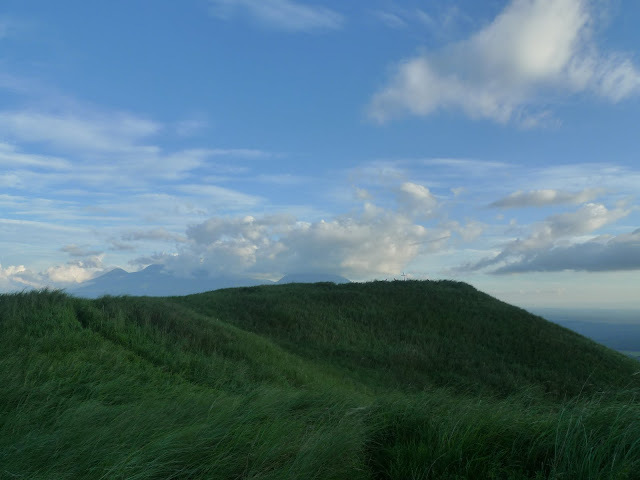 The first time I visited Batanes I promised myself I would come back for Mt. Iraya, and I did. The summit of Mt. 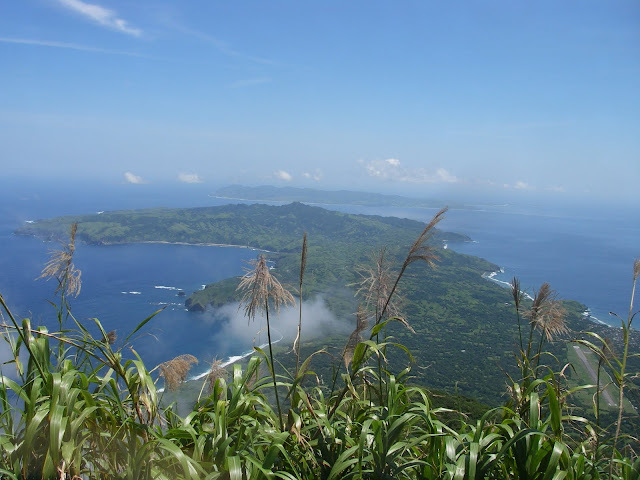 Iraya (1009+) afforded for us magnificent, sweeping views of Batan and the nearby islands. 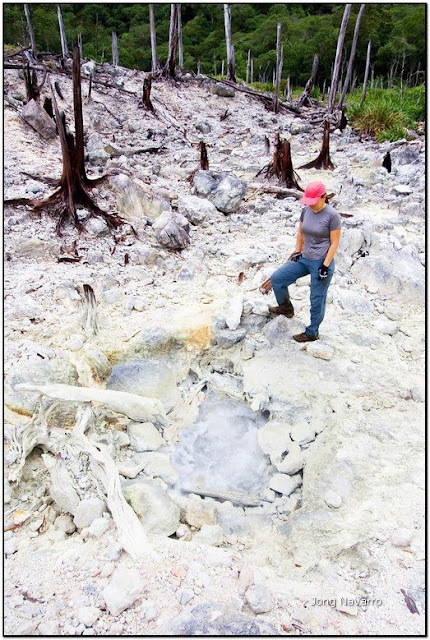 We were lucky we had clearing, which is a good reward after that very steep ascent on Mt. Iraya's dense forest, especially the last 30-45 minutes. There is a reason why they say you are not a pinoy mountaineer until you climbed Halcon. It is my most deserved "congratulations" and welcome hug. Aw, I still remember how we stirred the mountaineering community with this climb and how much affection I got from my mountaineer friends. Halcon is definitely challenging but it makes up with its numerous surprises. Its diverse landscapes, lush forest, numerous waterfalls, majestic river and overwhelming views are what makes Halcon luring for mountaineers. Halcon is also a lot of first for me -- my first limatic, my first moonrise, my first poop in the mountain. Haha! Mt. Talinis otherworldly sights are almost unreal. The sulfur forest evokes unearthly feel. The twin crater lakes of Balinsasayao: Lake Nailig and Lake Yagumyum are magical. The trails, with Mt. Talinis' very diverse flora and fauna, are fascinating, sometimes surreal. Mt. 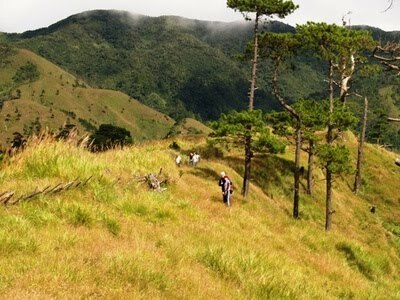 Talinis is also known as Cuernos de Negros or horns of Negros and is the second highest in the Visayas at 1,903 meters. The mountain is as majestic as its namesake, and uber beautiful. Mt. Kabunian is the most popular among the Bacun trio, and it is named after the highest deity in the mythology of the Kankaney, Kabunian. Near its summit are wooden coffins clinging on the side of the summit's walls. The view from the trail is expansive and the mountain breeze is so cool. I had a chance to camp at Mt. Bulusan before its recent eruption. We started our ascent quite late, after an almost 24 hours land travel from Manila to the jump-off. Good thing the trail was not that difficult. There were a few tents pitched already when we arrived at the massive camp site, which gave us a good view of the summit the morning after. The weather was cool, it rained a bit and I had a really good night sleep. My Mt. 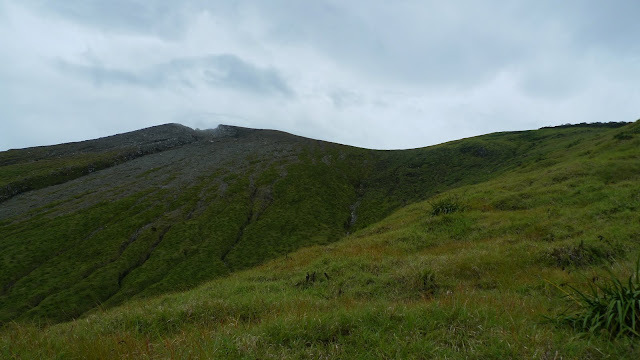 Kalisungan climb, my most recent with Guys4Mountain, was a major, major minor climb. But, despite having difficulty ascending, just like all my climbs with Guys4Mountains, it was fun. Our Expedition Leader, Edwin, made sure we started early because the camp site is quite small, so we had the best site for our camp, exactly where the cross is. We reached the summit just before sunset and we got to view the seven lakes of San Pablo, flanked by Mt. Cristobal and Mt. Banahaw . The descent was slippery but the view is superb. Oh, there were a lot of insects on the trail also. I was totally disturbed by my itchy skin.